It was in 2006 when I went on my first solo trip outside the country. I was ambivalent, scared and nervous because I'm taking the board examination in Hong Kong then. I'm also excited to experience what it is traveling in one of the shopping destinations in the world. 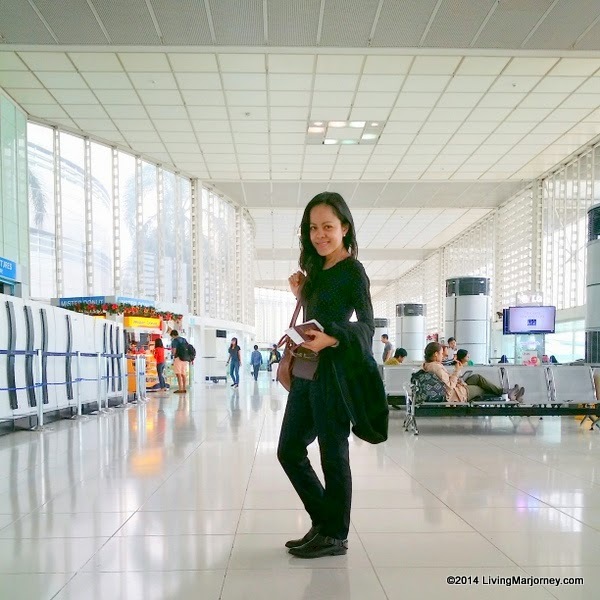 After 10 years, I will be traveling solo once again. No one would help me carry my luggage so I have to pack light. Here are recommended gadgets you could bring when traveling solo. I always have a small portable speaker when traveling or even going on a staycation. Music adds color to life so imagine you're at the pool area without music, it's boring right. It happened to us many times since then I always bring my own mini portable Bluetooth speaker. One of my favorites is a JBL Bluetooth Speakers. Recently, the brand launched cutting-edge Headphones, Speakers, and SoundBars. 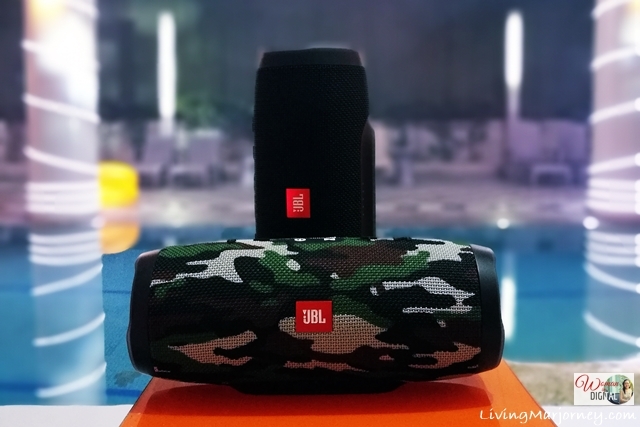 The JBL Boombox rated IPX7 Waterproof, listeners can take the boombox to pool parties and beaches and leave their worries about rain, spills, and submersion in water behind. 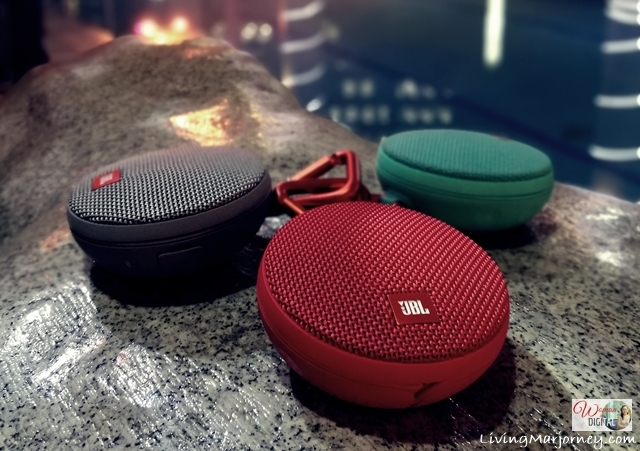 The JBL Boombox also comes in two sound modes: indoor and outdoor. Enjoy deeper bass and richer sound in indoor mode, or switch to outdoor mode for expansive sound with strong bass and longer playtime. JBL shares its newest partnership with the legendary Quincy Jones for the launch of the JBL E55BT Quincy Edition wireless over-ear headphones. The legendary GRAMMY winner is most known for his work with Michael Jackson (Off the Wall, Thriller, Bad), Frank Sinatra (It Might As Well Be Swing, Sinatra at the Sands), and Donna Summer (Donna Summer, Endless Summer). The E55BT Quincy Edition delivers Quincy’s personalized sound for superior audio. It also features the music producer’s voice for the device’s voice Prompts, which were made to guide listeners as they go through the headphones’ features. 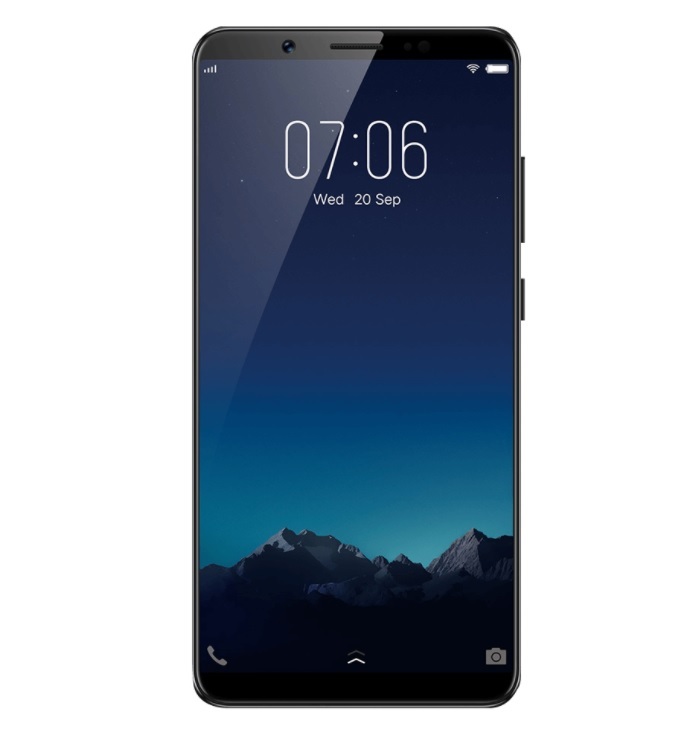 Smartphone with great features such as the Vivo V7+. It has 24MP clearer selfie front camera with built-in special Face Beauty 7.0 feature which brightens up photos and evens-out complexion. You may also check the full specs here. Since I'll be traveling solo, I would probably take lots of selfies. Camera. I'm using Pentax Q-S1 mirror less digital camera with 5-10 mm lens. A camera stand with Bluetooth since husband will not be around to take my photos. First-aid kit including vitamins, ibuprofen for headache, stomach pain and dizziness after flight. Shampoo, conditioner and face soap in tiny bottles. Sometimes I bring sachets. Eyeliner and eye brow pencil. Basic tank tops or sleeveless tops. Underwear, I usually bring 9 pairs for 3 days trip. Long skirts or dresses for conservative places like mosques or temples. I will probably bring some of the clothes I bought at Plains and Prints. You may also check their collection here. Did I missed something? 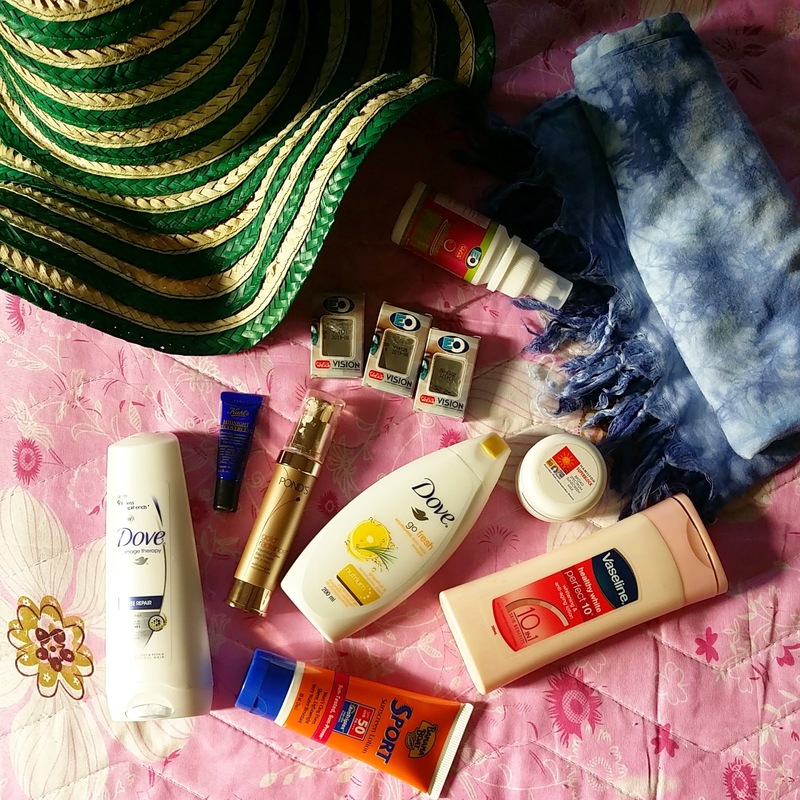 Do you have travel essentials for women you'd like to add on the list?